The ABS today released housing finance figures for November 2015, showing that total lending activity increased during the month, but still remains below the high point reached in August of last year, said the Housing Industry Association. 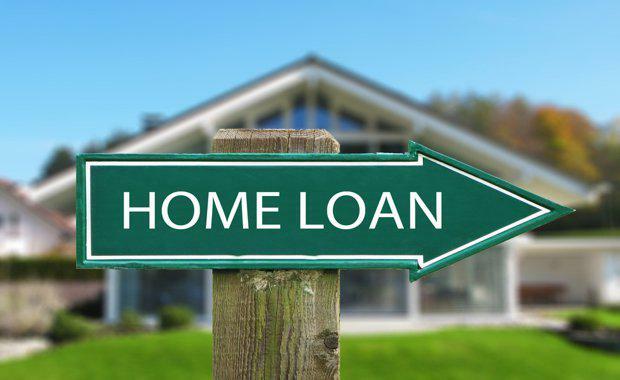 "This is a positive update for Australia's housing sector, showing that lending activity remained healthy toward the end of last year," said HIA economist, Diwa Hopkins. "Looking at the detail, lending activity among investors is still below what appears to be the cyclical peak back in April last year. More strength is evident in the owner occupier segment of the market, with the latest level of lending activity on par with recent highs. "The value of investor lending increased by 0.7 per cent during the month of November, but was 7.7 per cent lower than a year earlier. The value of owner occupier lending, net refinancing was up by 1.7 per cent and is some 22.8 per cent higher than a year earlier.